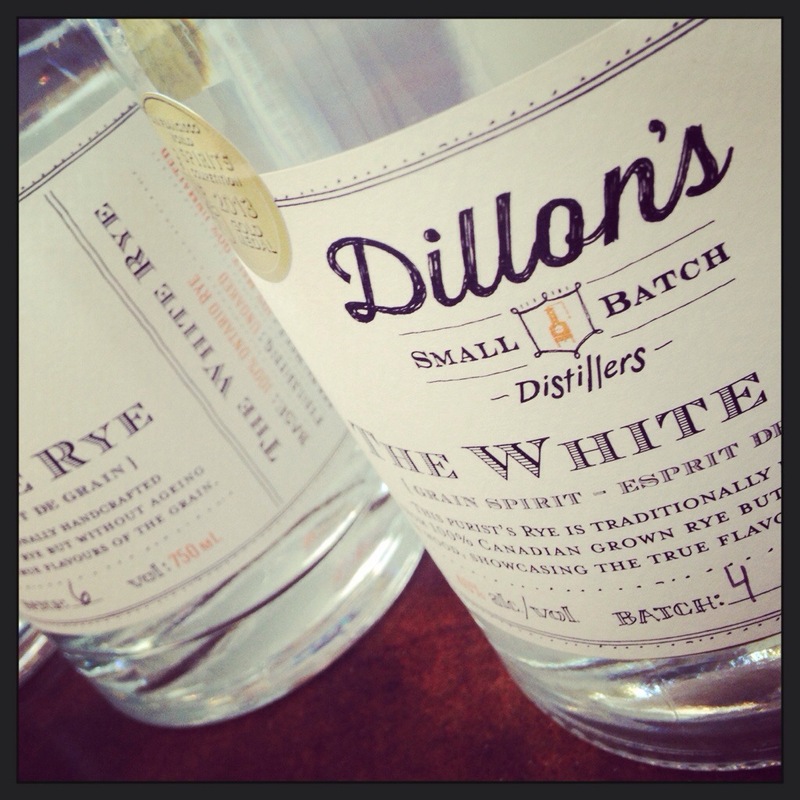 This entry was posted on Friday, April 11th, 2014 at 8:11 pm	and tagged with Dillon's Gin, Dillon's Small Batch Distillery, Dillon's unfiltered gin, Dillon's White Rye, eau de vie, ernest hemingway, Gin, gin martini, LCBO, LCBO gin, LCBO rye, Ontario distillery, pear eau de vie ontario and posted in Wine writing. You can follow any responses to this entry through the RSS 2.0 feed. Thanks for the tip! 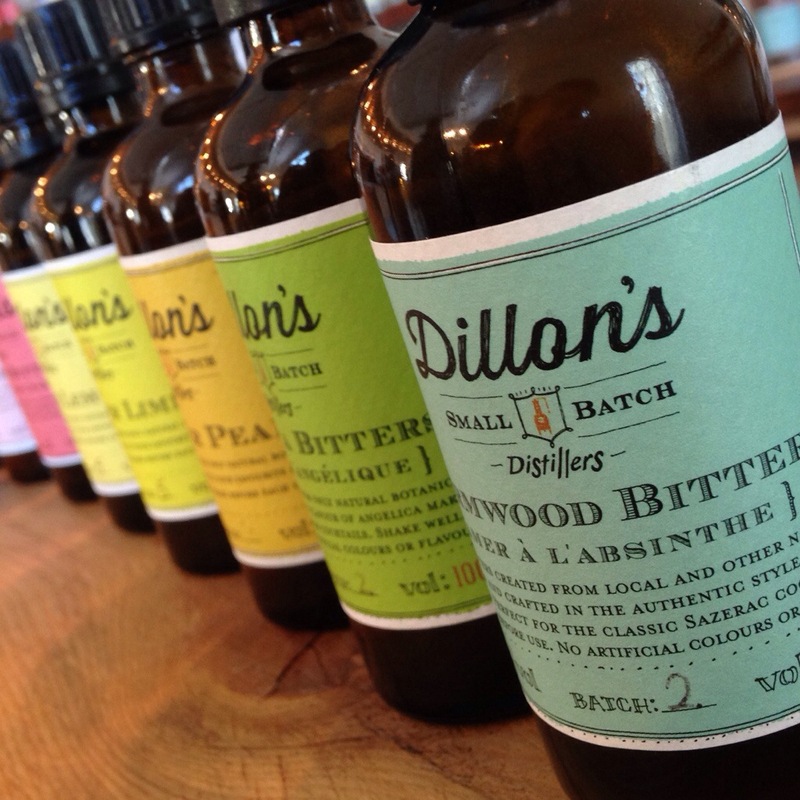 I live east of TO so we do have some great micro brews and PEC wines….but no distilleries like you’ve mentioned. Being a huge gin martini fan (straight up, dry with 2 olives….dirty if it’s my 2nd) thanks for telling me of a local place. 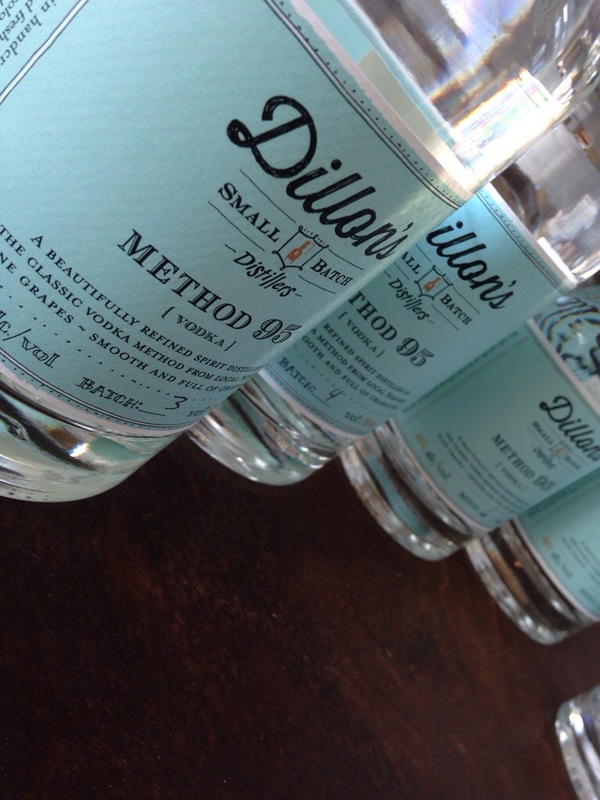 I’m usually a fan of Bombay or Sipsmith, which are distinctively different I know…I like to change things up….but I’m going to hunt down your suggestion here in Durham region. Here’s to keeping our spirits up on these cool spring days! Did you already review the Rye? I really don’t like Gin! I like the Rye – sometimes it seems a little “hot” and alcohol vapoury but after a couple of glasses it tastes better – KIDDING – i like it straight with one small ice cube in it.